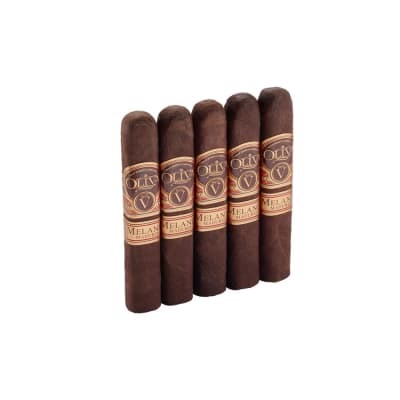 1994 By La Flor Dominicana holds a very special meaning to the company that brought you some of the highest rated cigars year after year. 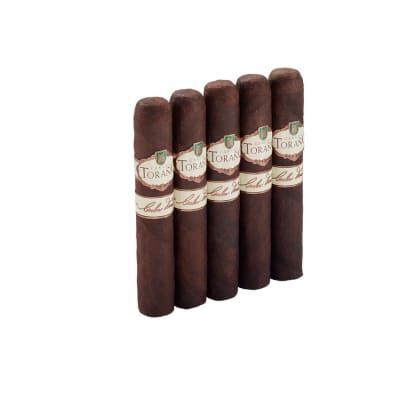 The 1994 commemorates Litto and Ines Gomez's 20th year with the LFD cigar brand they created. 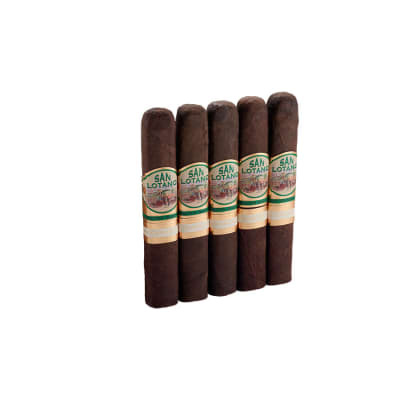 Dominican longfillers and binders are dressed in an oily Mexican San Andres natural wrapper, with 4 sizes to choose from. 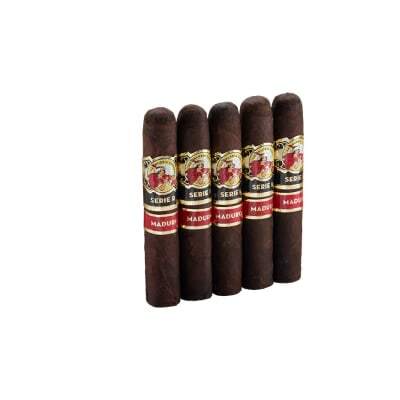 If you're a fan of LFD, you should only expect yet another cigar with stellar flavor and a full bodied strength profile. Get yours now!